Two Tides Entertainment, LLC is a producer of independent films, incorporated in 2010, in Tenants Harbor, Maine. 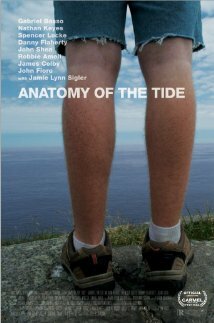 Anatomy of the Tides is a coming of age story about three boys on an island off the coast of Maine. 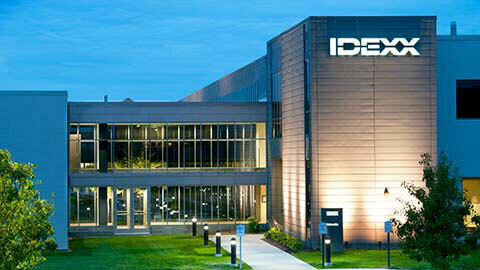 A leader in pet healthcare innovation, IDEXX serves veterinarians around the world with an integrated portfolio of diagnostic and information technology-based products and services that help them provide advanced care and build more successful practices.